Anyone, who works with AnyBody modeling system has at one time used the AnyBody tutorials. 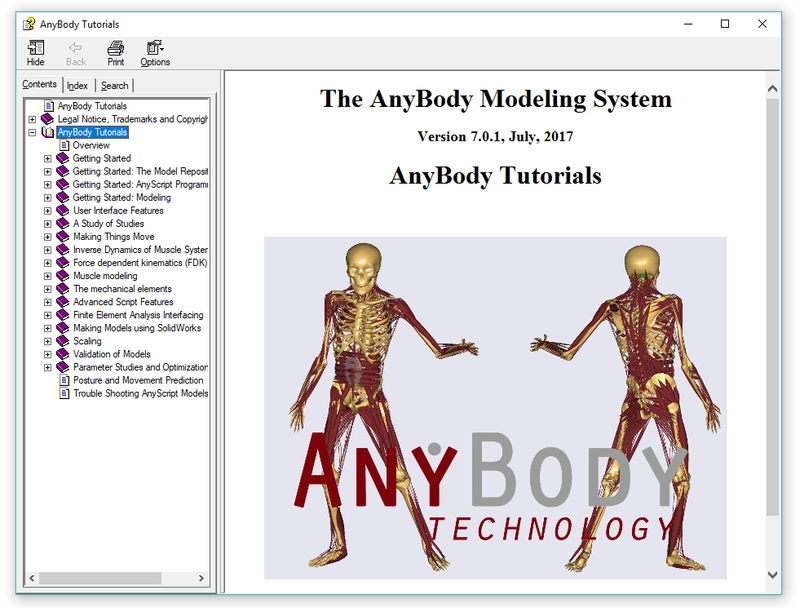 They are a valuable resource when learning to use the AnyBody Modeling System and there are more than 15 different tutorials covering everything from ‘Getting Started’ tutorials for the new users to very advanced topics like force dependent kinematics and FEA interfaces. 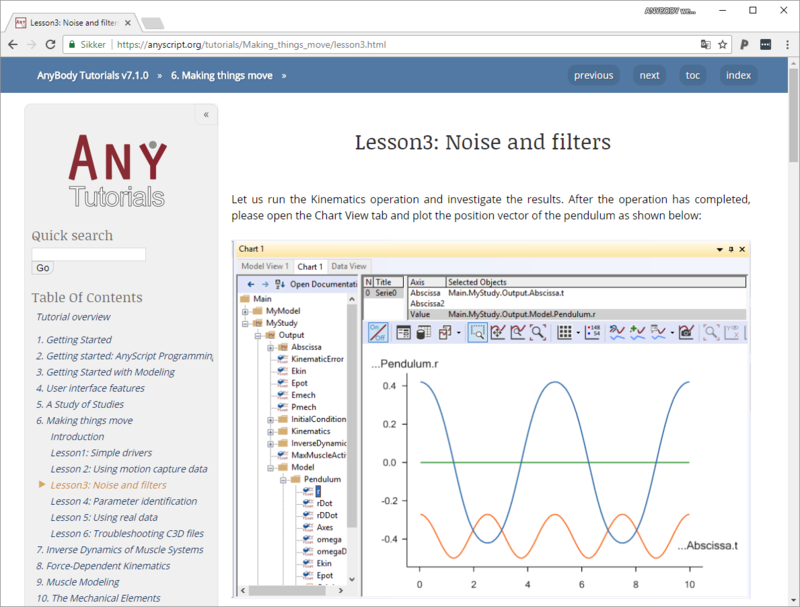 Today, we are releasing a new web based version of the tutorials.